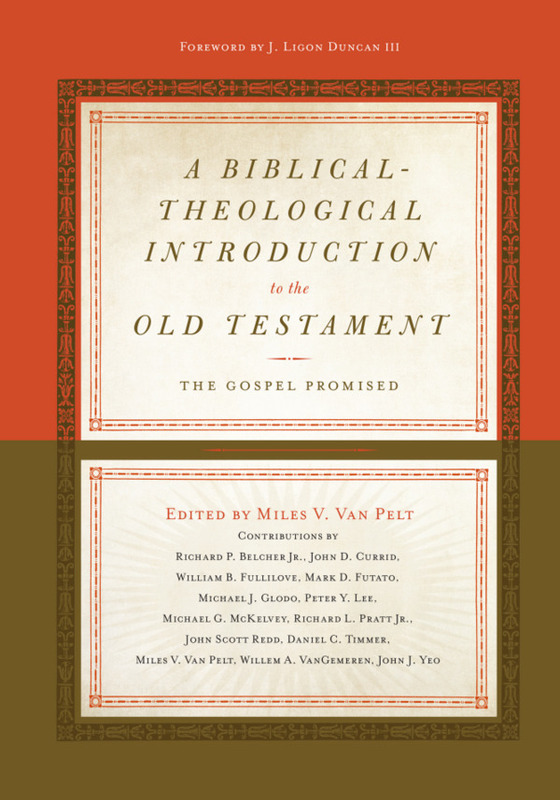 Having previously established which books belong as Old Testament (OT) Scripture and what their order should be, we must now consider how to interpret these books. This is known as the study of hermeneutics, the science of interpretation. The goal of interpretation is for the reader of a book to understand the original intention of the author. This is true whether you are studying the Bible or a news article. The author is trying to convey meaning, and we want to properly understand that meaning. The best way to interpret a passage in Scripture is to use the grammatical-historical approach. This means we must first understand the grammar and language of the author of each book. The OT was written in Hebrew and Aramaic (parts of Daniel and Ezra), while the NT was written in Greek. These languages must be studied in order to attain the greatest possible accuracy in interpretation, which is why pastors and biblical scholars study these languages in seminary. However, most people must rely on the accuracy of translations in their native tongue. It is also important to understand the cultural and historical background of the Bible. The OT was written by Jews in the ancient Near East, while the NT was written while Israel was under occupation of the Roman Empire. It is for this reason that Christians should study history, particularly the cultures and peoples who interacted with the Israelites (Babylon, Assyria, Rome, etc.). Context of individual books of the Bible is also important. It is helpful to know the author and date of a book, but it is even more important to know the genre of the book. 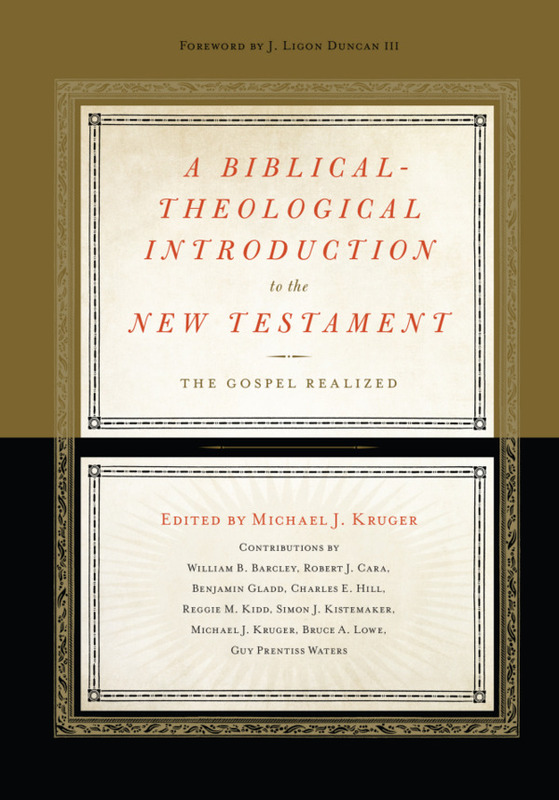 It is in this sense that we interpret the Bible “literally”—that is, we interpret a book according to its literary genre. Is the book historical narrative? Poetry? Prophecy? Narrative should be understood as the recounting of historical events. Poetry and prophecy, though they may still be historical, use more figurative language. For example, the book of Proverbs should not be interpreted in the same way as the book of Genesis. Genesis is historical narrative, whereas Proverbs provides principles for godly living (which should not always be understood as absolutes). 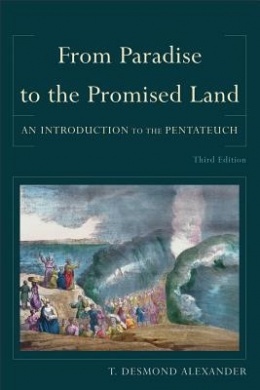 Prophecy often uses metaphors to describe future events and is therefore difficult to interpret. Prophecy is also often conditional, giving hearers a warning of what will happen if they do not repent. Seeking to understand a book in light of the grammatical-historical approach and its literary genre will help us arrive at an accurate interpretation. And it is important that we seek to interpret Scripture in this way before we seek to apply it to our lives. Yes, the Bible is an extremely practical book. But you cannot apply what you do not understand. We must therefore carefully study a biblical passage by making observations and seeking to understand the intended meaning of the author. Then and only then can we ask, “What does this mean for my life?” Sometimes the answer is not for us to go change something in our lives but to simply rejoice in God and His grace.